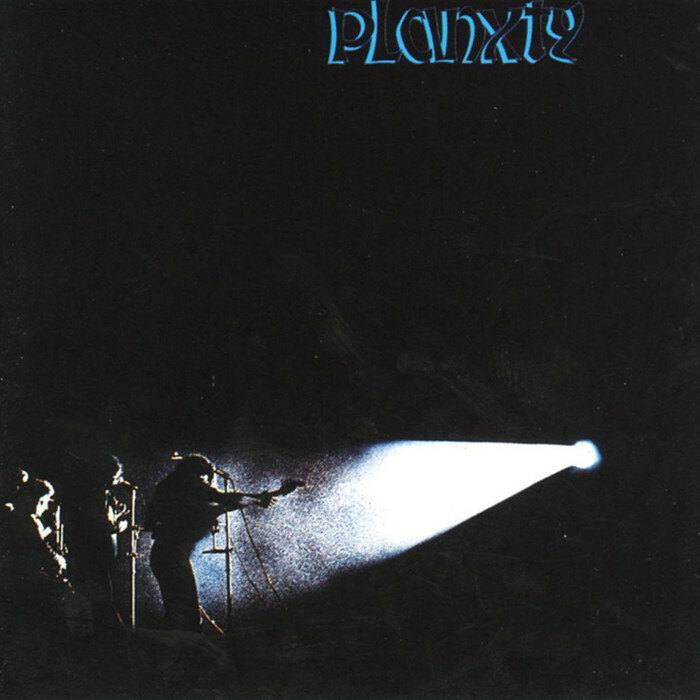 "Planxty" is the first album by the Irish folk group Planxty, released in early 1973 on the Polydor label. Because of its dark cover, it is sometimes referred to as "the Black Album." Author Leagues O'Toole has written that the album "crystallises the 1972 set" performed live by the band during their first year of touring. Although Planxty is nominally the first album by the band, all four members performed together on Christy Moore's previous album Prosperous, which opened with the same track, "Raggle Taggle Gypsy/Tabhair dom do Lámh". An earlier recording of "Sí Bheag, Sí Mhór" had been included as a b-side to Planxty's first single, "Three Drunken Maidens". Recordings completed during the sessions but excluded from the album were new versions of the singles "Three Drunken Maidens" and "The Cliffs of Dooneen", as well as "When First unto this Country" (sung by Lunny) and the traditional Southern Appalachian song "Down In The Valley" featuring all members of the band, including O'Flynn on vocal harmonies.The latter track has since been released on Christy Moore's 2004 box set. just been told "That's very strange music for you to be listening to...."
I'm into this. Those Christy Moore tapes in the car being driven around the arse end of Ireland have left their mark. Ok. never been a big trad head but will listen with an open mind. oh, an absolute emotional rollercoaster of a week coming up. This album is off-the-scales amazing. Well done to whoever included it because it didn't even occur to me to put in on my list (for shame). 'cold blow and the rainy night' is pretty mucha desert island disk for me, though i'll see if I can get some tome with this at the weekend. I don't know this album as well as I should because whenever I sit down to listen to it I just listen to the first track over and over again it's so great. That bit in the middle when they shift from one tune to the other is just marvellous. Either piece on its own is a great tune but that transition is absolute magic. To my eternal shame I've never heard this album. Looking forward to giving it a listen.